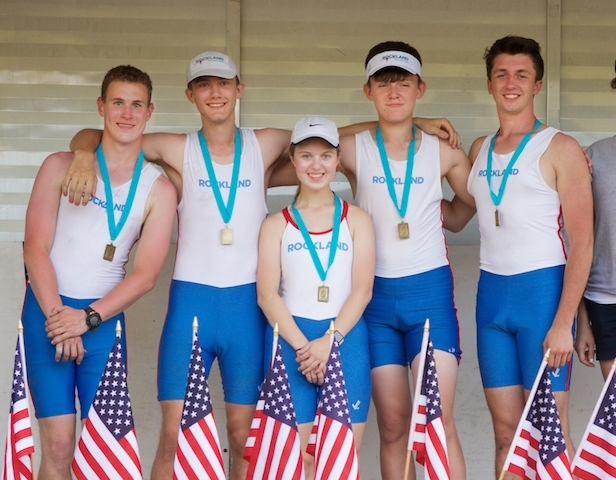 Took silver in the under 17 double sculls at the USRowing Club National Championships... Finished 21st in the double sculls at USRowing's Youth National Championships.. Captured bronze in the varsity double sculls at the Long Island Rowing Championships... Captured bronze in the varsity double sculls at Cooper Cup... Took silver in the varsity double sculls at the Metropolitan Youth Speed Order... 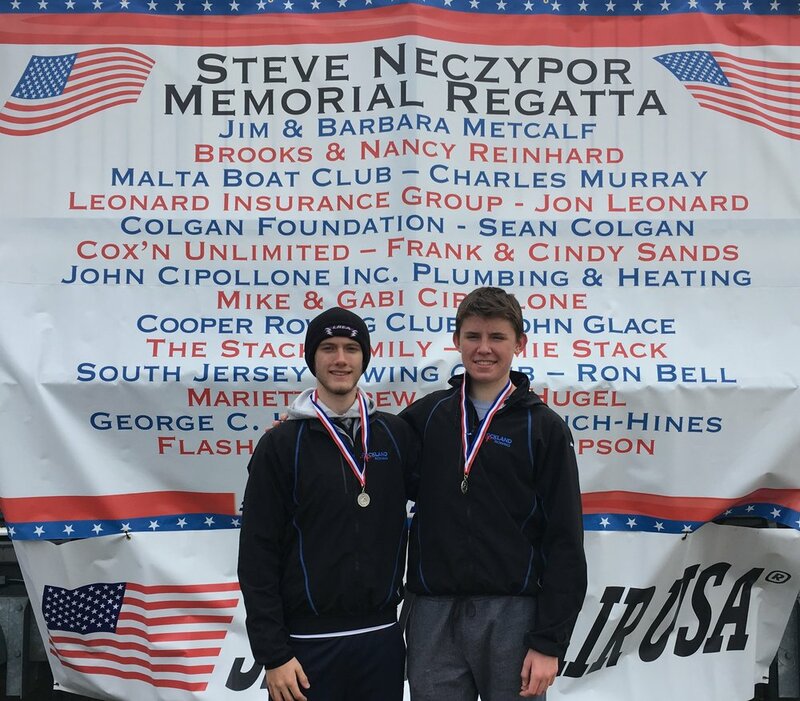 Took silver in the varsity double sculls at the Steve Neczypor Memorial Regatta... Finished fifth out of 58 entries in the junior openweight 2k event at the HRRA Indoor Sprints... Rowed nearly 100 miles during Rockland's winter training trip in Austin, Texas... Captured bronze in the novice 2k event at the Ironmen Erg Classic... Won gold in the novice double sculls at the Head of the Schuylkill... Took silver in the varsity quadruple sculls and silver in the novice four at the Head of the Passaic... Captured bronze in stroke seat in the varsity quadruple sculls at Head of the Riverfront... Won gold in the junior varsity four at the King's Head Regatta. Finished second in flight in the novice single sculls at Philly Youth... Won gold in novice single sculls at Independence Day Regatta... Won gold stroking the varsity four at Schuylkill Navy... Finished third in flight in the novice quadruple sculls at the Cooper Cup. Anthony's most memorable sporting achievement is winning gold in his first single sculls race as a novice... The most influential people in his sporting career are his basketball coaches Kevin Clancy and Eric Casey and rowing coaches Melissa Boyd and Veli Etropolski... Anthony enjoys playing basketball and football in his free time... He plans to row in college and study a field in engineering or medicine.